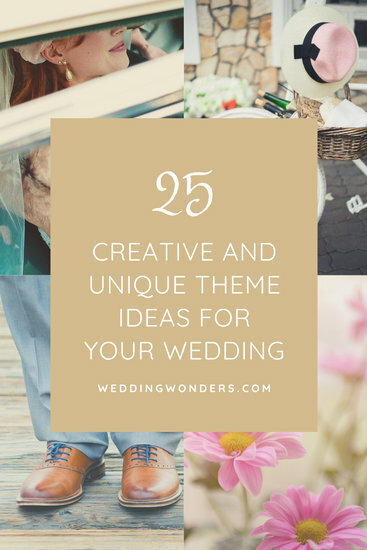 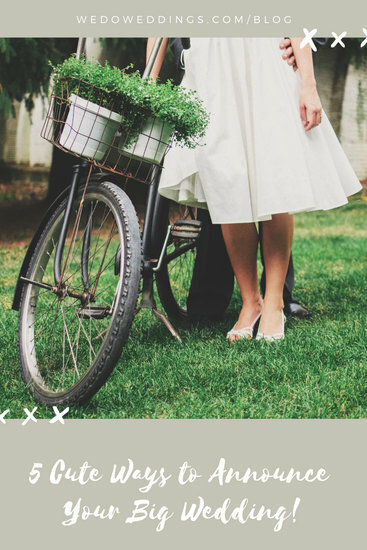 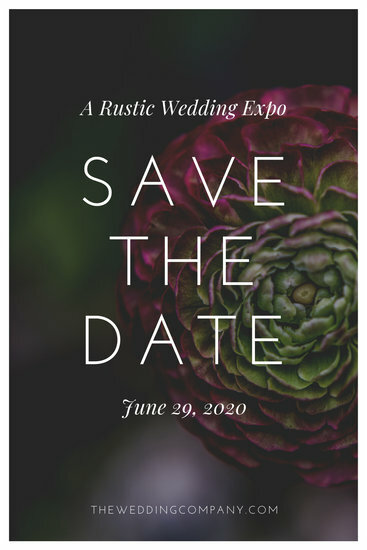 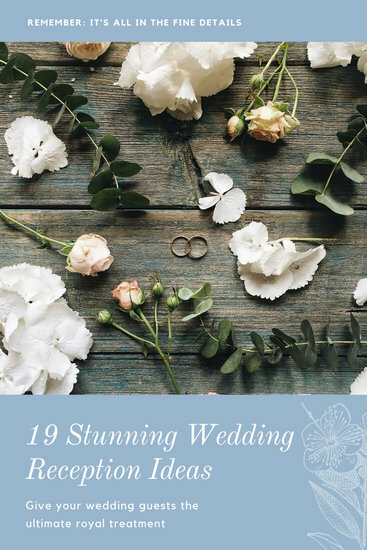 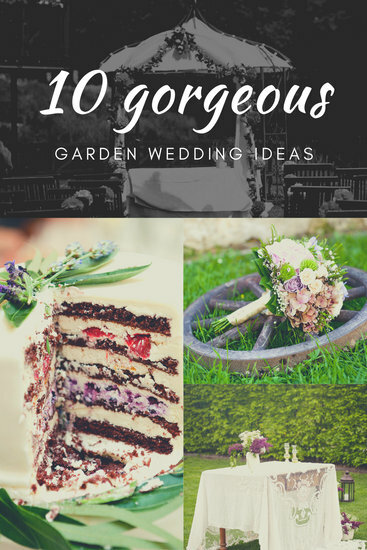 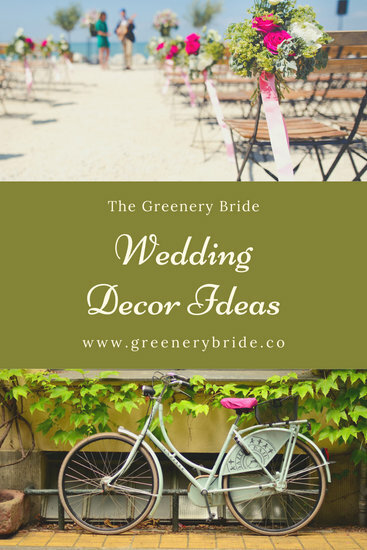 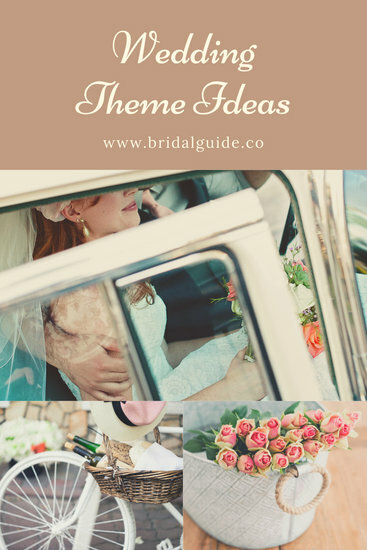 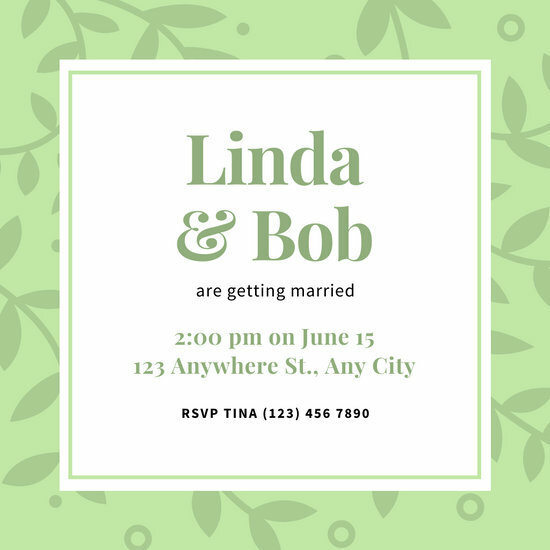 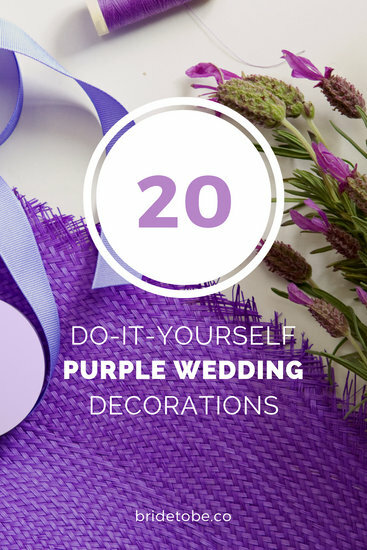 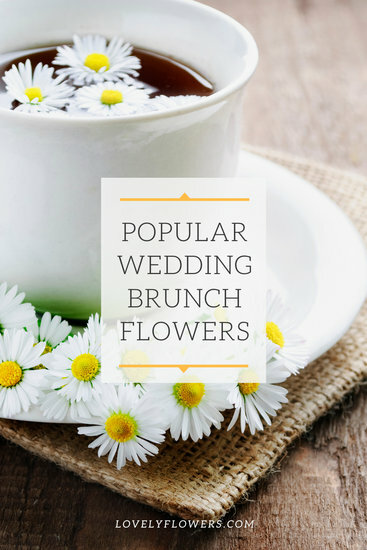 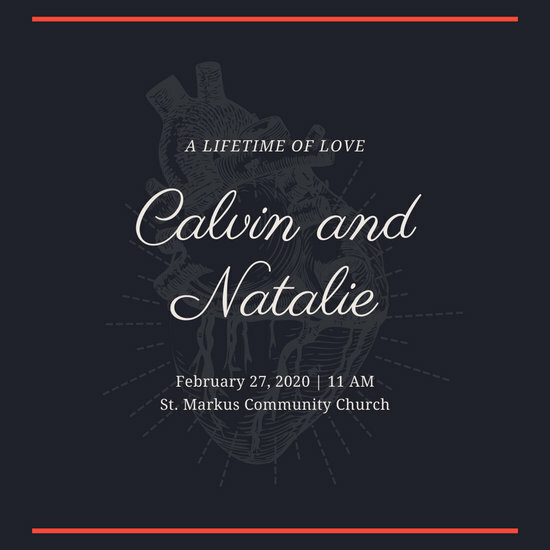 Design beautiful Pinterest graphics for any wedding theme or motif with Canva's stunning library of templates. 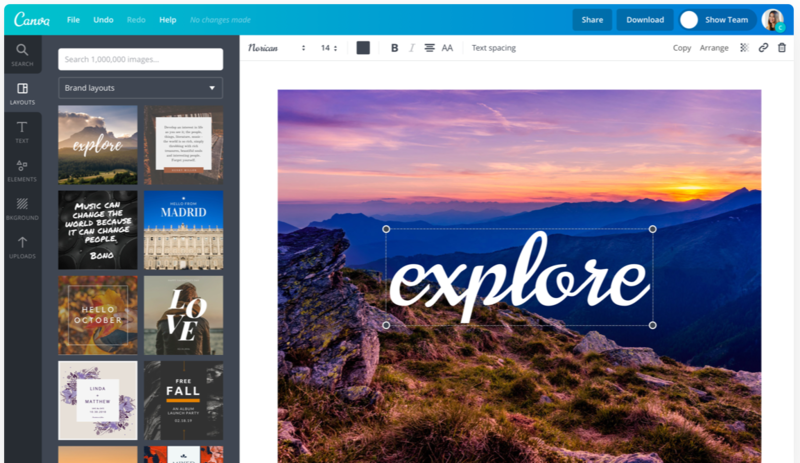 It’s easy to come up with outstanding graphics when you've got the right tools at hand. 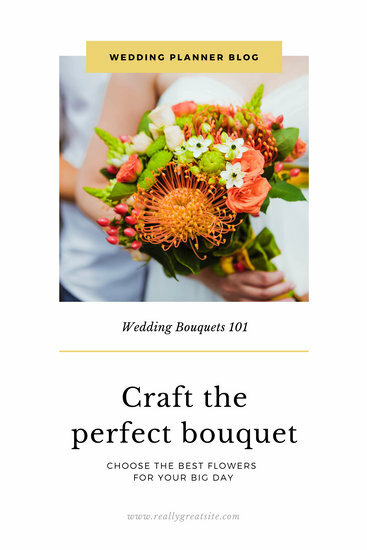 With Canva’s amazing drag and drop interface, you can design a Pinterest graphic in minutes, much like a seasoned artist! 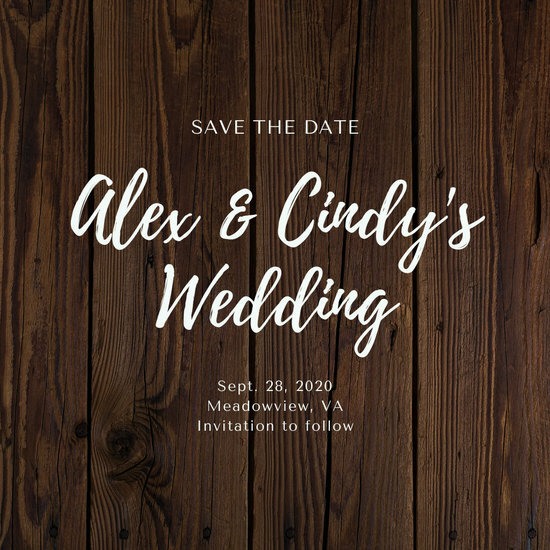 Conceptualize your own pin-worthy layout or personalize one from the readymade templates to display on your board, use as a blog teaser, or promote on your social media channels. 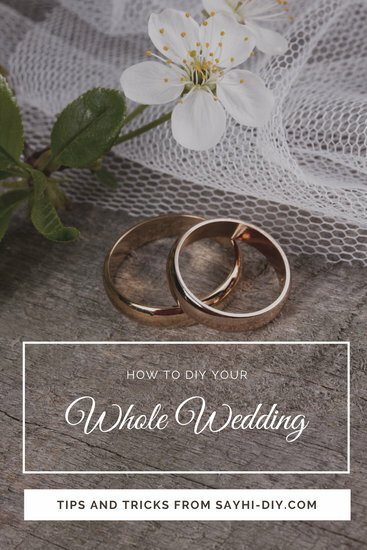 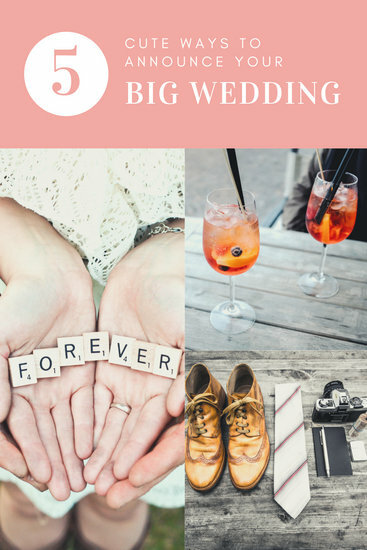 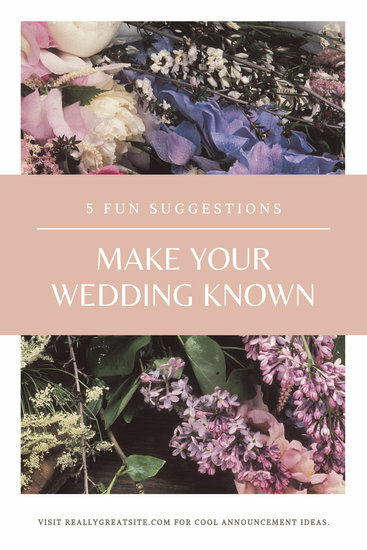 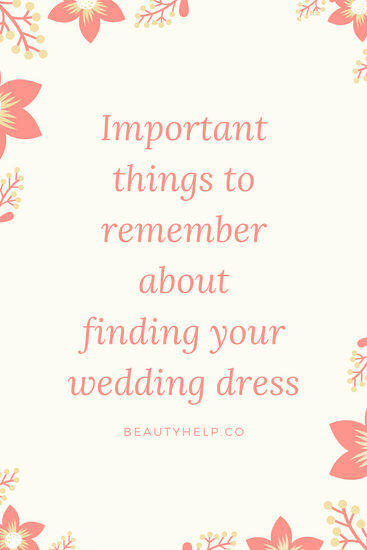 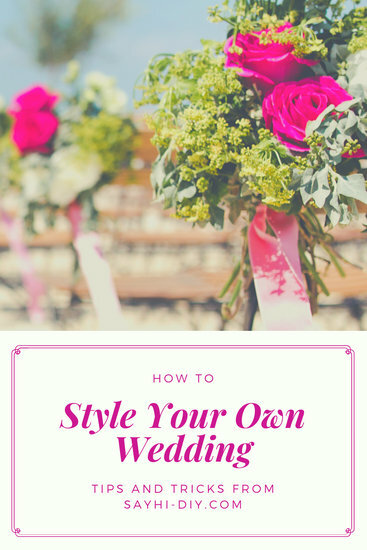 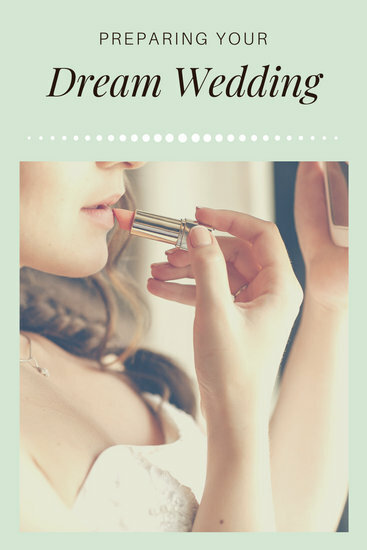 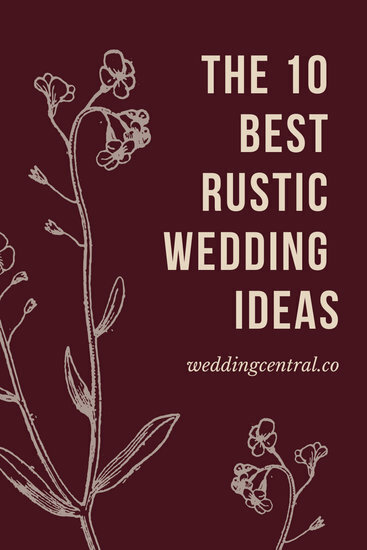 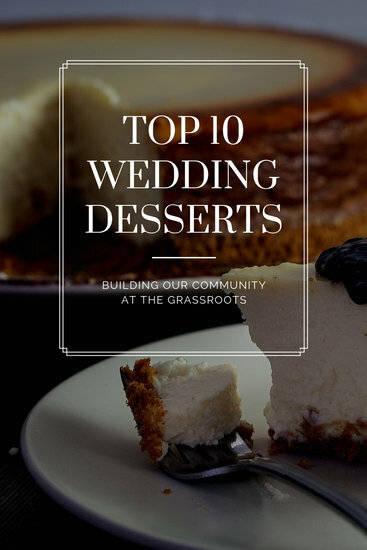 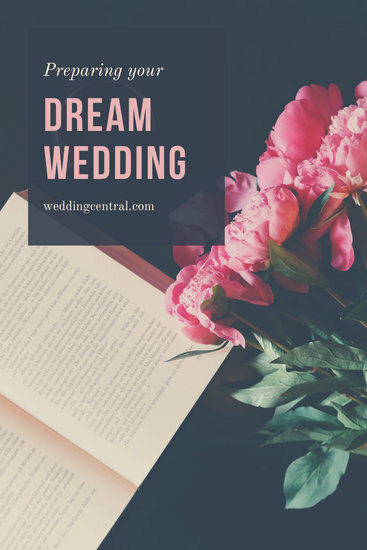 When you live and breathe weddings, Pinterest can serve as an online dream board that allows you to break down and visualize every important aspect of the big day into neat categories. 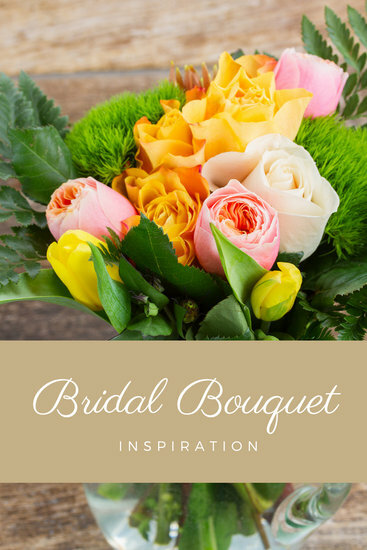 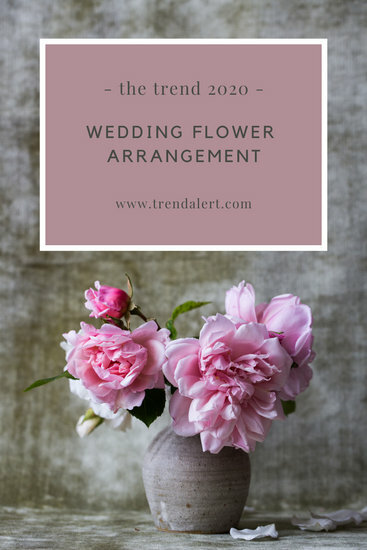 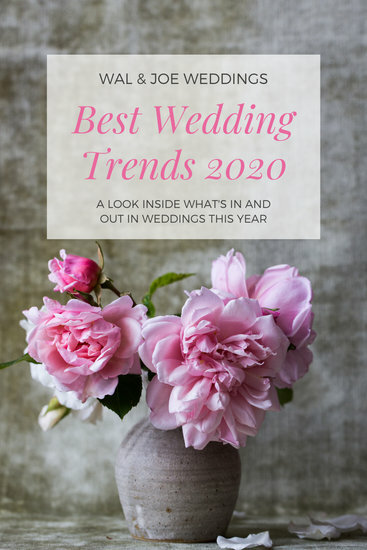 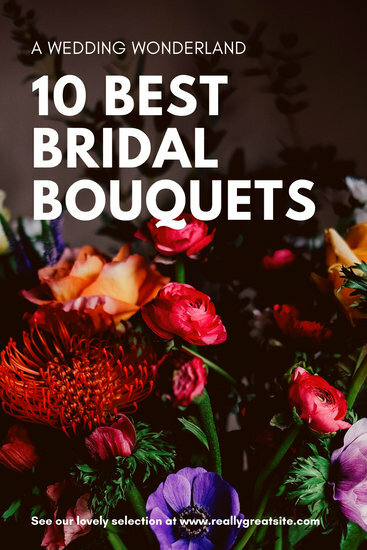 Whether you want to give a comprehensive background on trending bridal bouquets, craft the wedding reception of your dreams, or guide someone to find the most unique wedding cakes in the state, the eye-catching designs found on our site can help deliver your messages clearly. 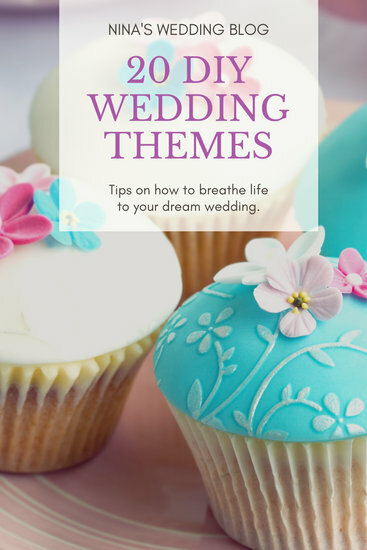 But first, create a free Canva account! 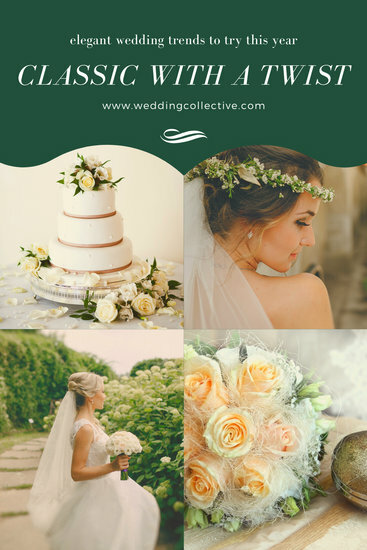 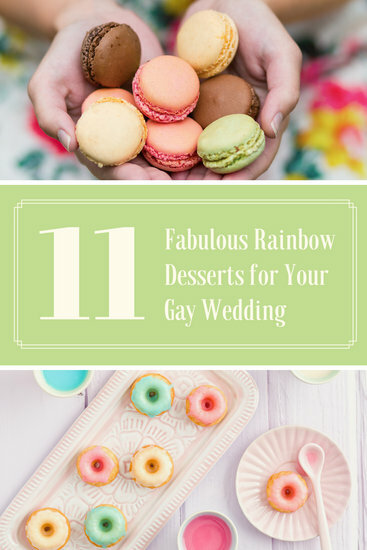 From there, choose the marriage-themed Pinterest graphic that speaks to you based on its enthralling image, compelling content, lovely colors, fresh fonts, or all of the above. 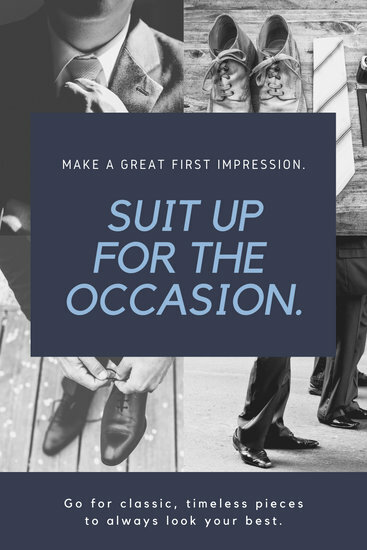 A set of gold rings, a dapper suit and tie, and a seaside setup are just a few of the stellar photographs you can find from the Canva digital library. 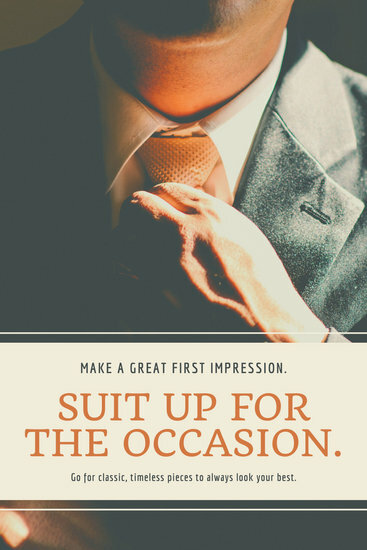 Search for more picture or illustration options and use them for a small fee or at no cost. 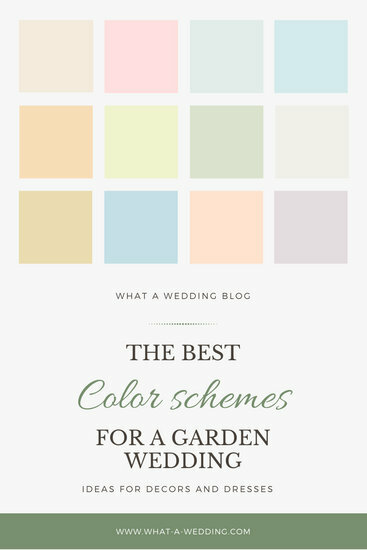 While you're at it, have fun adjusting the colors, brightness, and more! 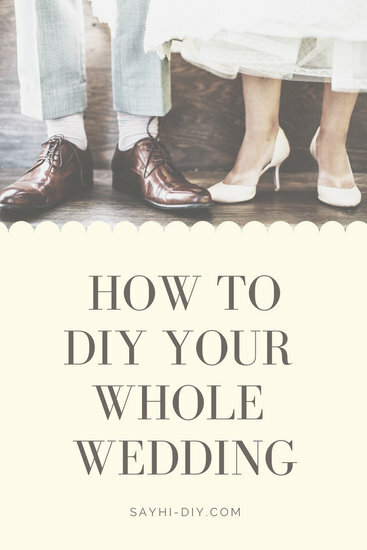 Rearrange any of the shapes, lines, and frames in minor or noticeable ways. 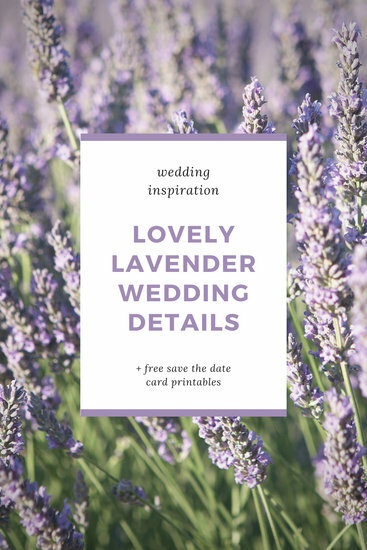 Complete the layout with suitable letterings that are subtly placed or leap off the page. 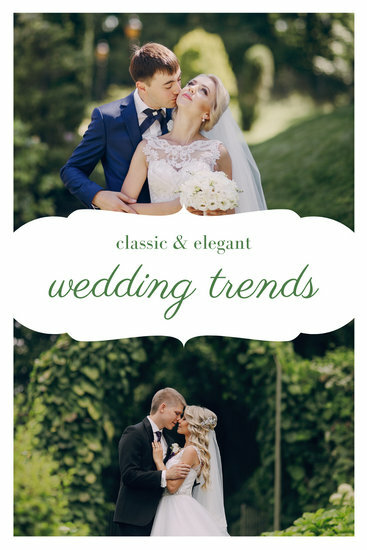 Finally, save your beautiful Canva design and share it instantly on Pinterest.